A little action for your Thursday night. Your tickets are provided. transportation is covered. That means you get to kick back, relax, and revel in the entertainment of one of the oldest sports in the country. The rodeo capital of the world. 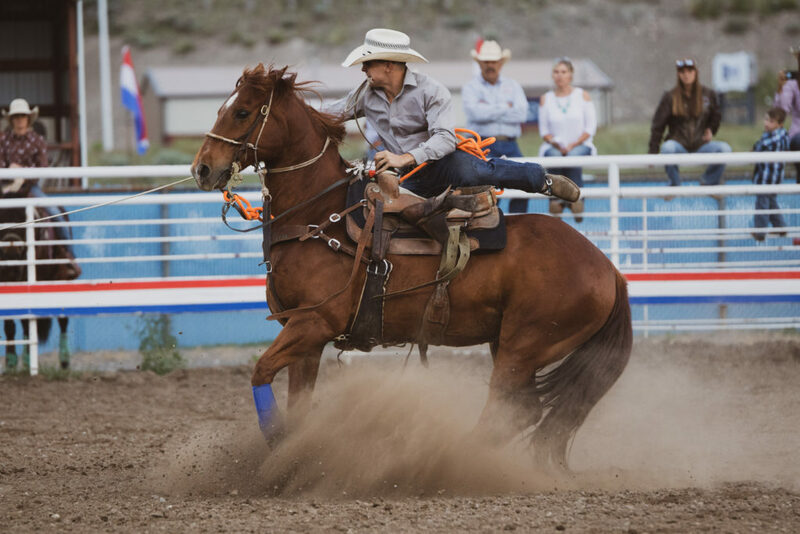 Once a week we head into historic Cody, Wyoming, home to the famous “Buffalo Bill” Cody, for the Cody Nite Rodeo. 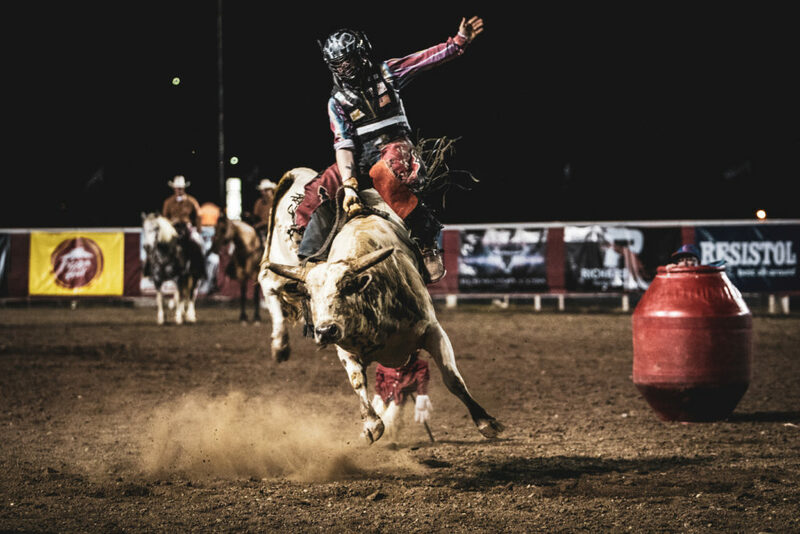 Cody is known as the Rodeo Capital of the World and witnessing the Nite Rodeo is an easy way to understand why! 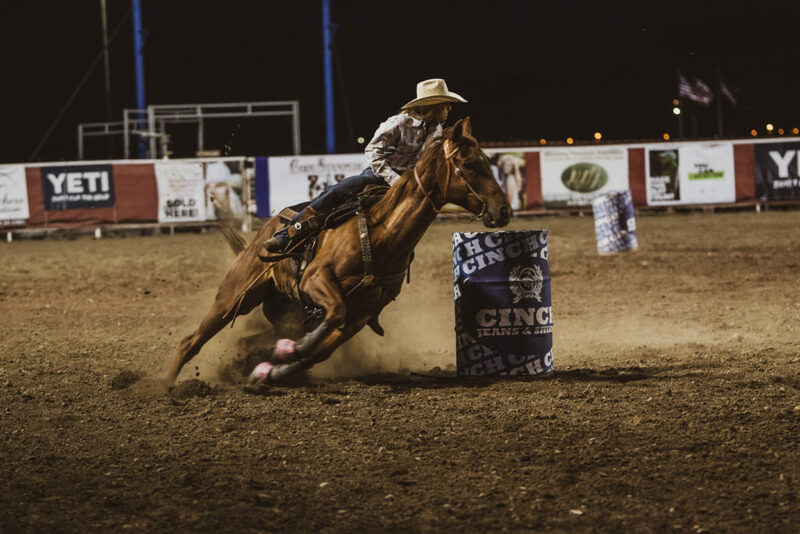 Watch as cowboys and cowgirls compete in events such as saddle bronc, tie-down roping, team roping, barrel racing, and bull riding. Eager youngsters in the audience will even have their own chance to compete in the calf scramble. Crossed Sabres Ranch is proud to have hosted two calf-scramble champions, so be sure to bring your fastest pair of boots/sneakers and A-game! 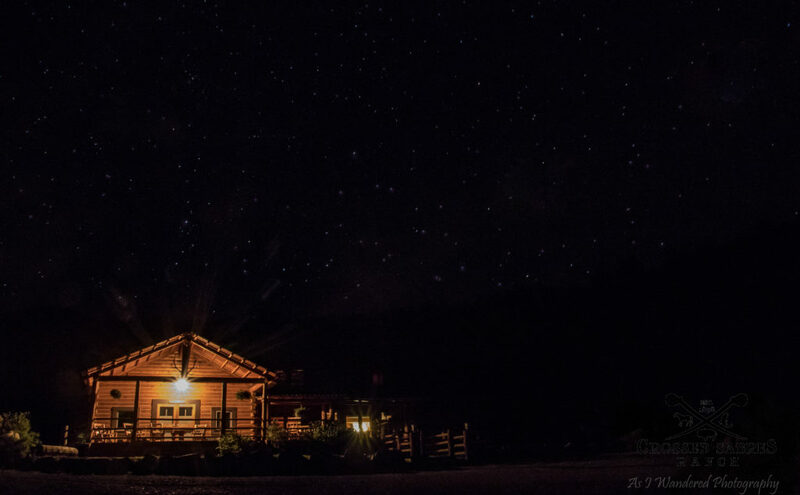 The final show of the night will happen once you get back to the ranch. If skies are clear, cast your eyes upward. The stars out here put on a display like you’ve never seen before.